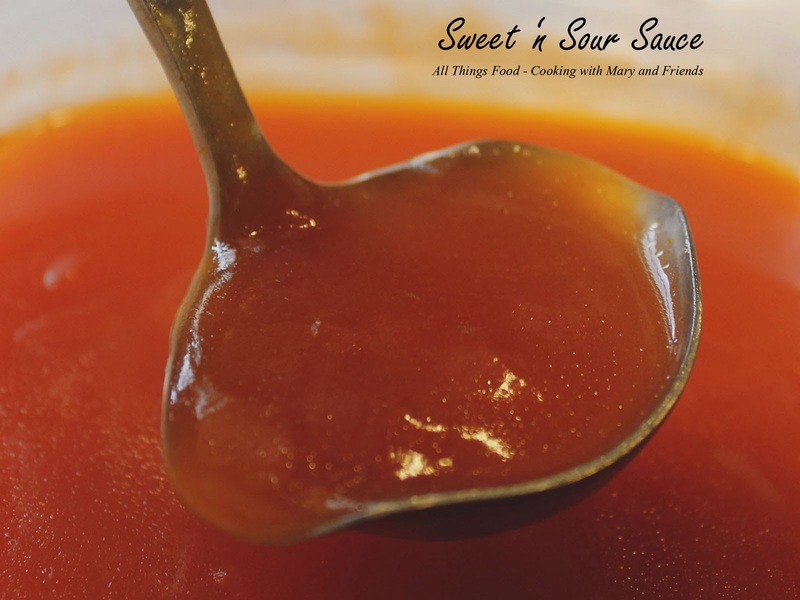 Really easy and simple Sweet 'n Sour Sauce I've been making for years. Just a few simple pantry ingredients make this great sauce. It's sweet and tangy, goes great with chicken, fish or pork dishes. *Options - Add crushed pineapple, pineapple pieces, and/or diced bell pepper as desired. Combine all ingredients in a small saucepan, heat to boiling over low heat, stirring to prevent sticking. Sauce thickens as it cooks. Stores well in a refrigerator for several weeks.